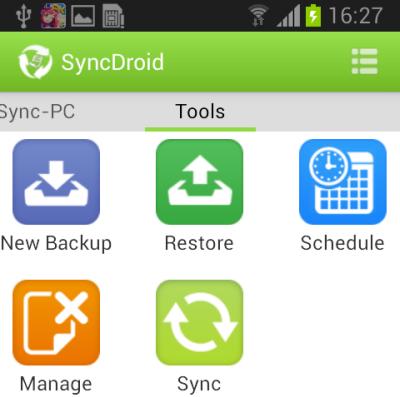 SyncDroid Android Manager is a professional and powerful phone toolbox, which offers an easy and simple solution to backup and restore your Android devices. 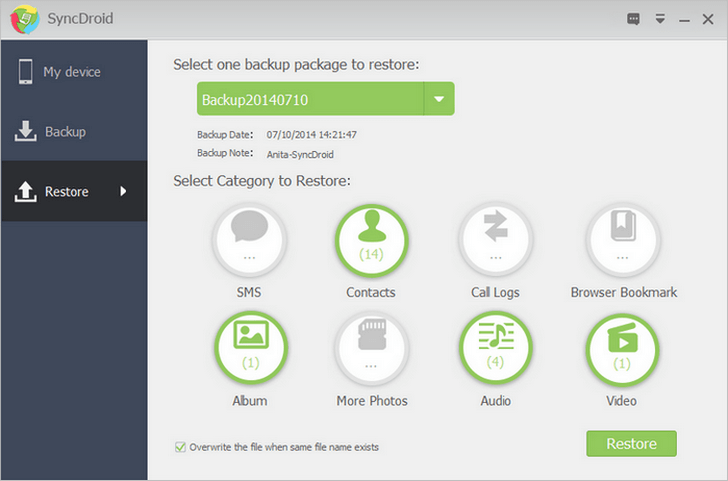 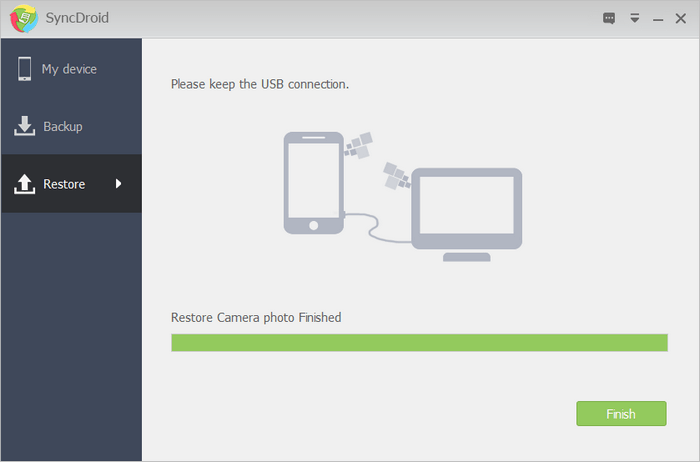 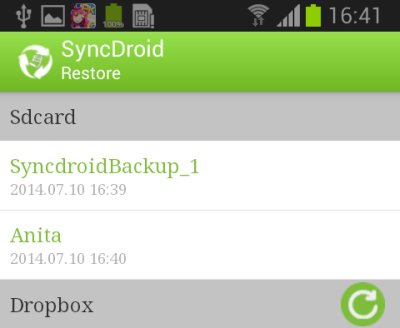 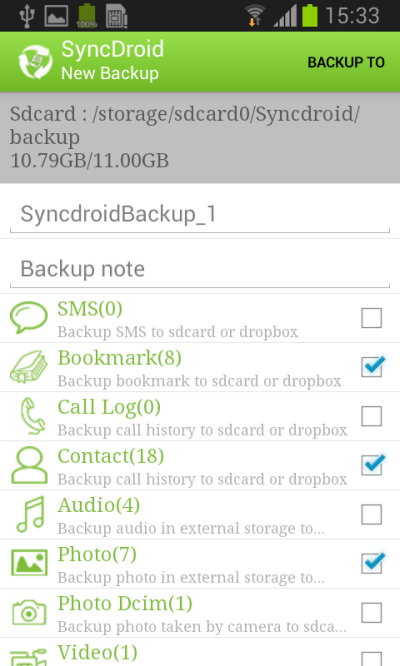 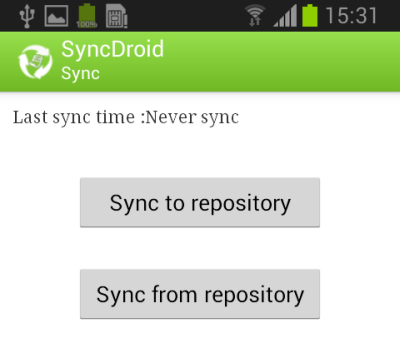 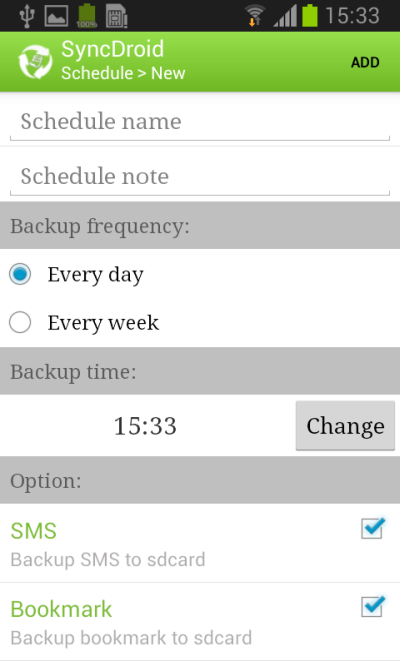 SyncDroid Android Manager consists of 2 parts, namely Backup, and Restore. 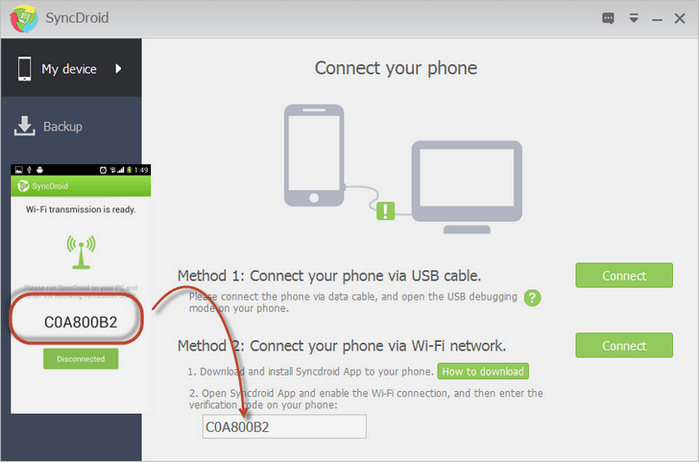 Simply going through these screenshots to learn it. 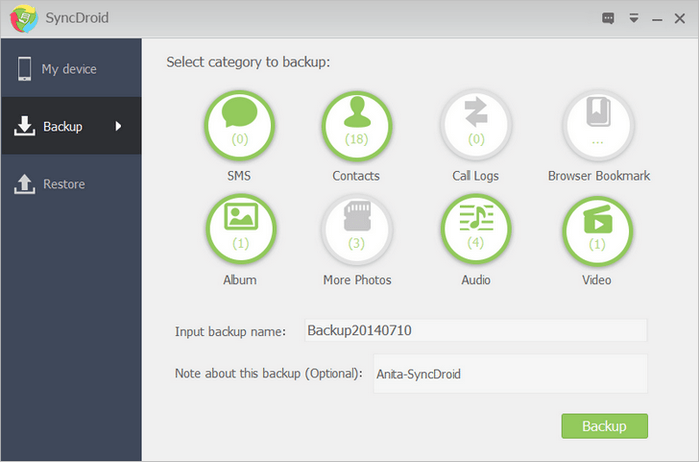 Backup and restore contacts, SMS, music, video, photos, call logs and more. "I find your programs is BEST i love it!! 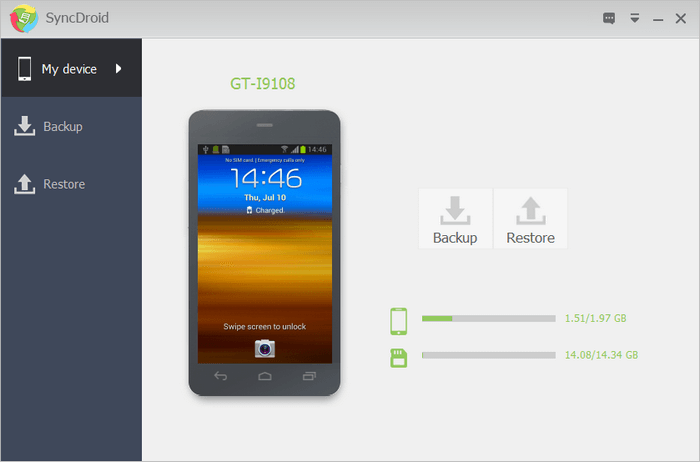 That easy job and transter PC to Ipad and Ipad to PC and easy everything i test evertthing. Thank you muchh FREE APPS and unlimited i love much this!!!"